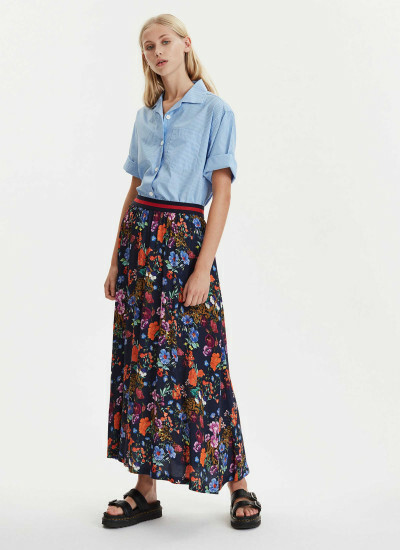 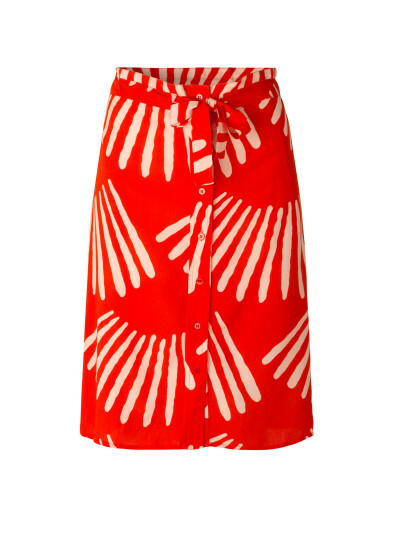 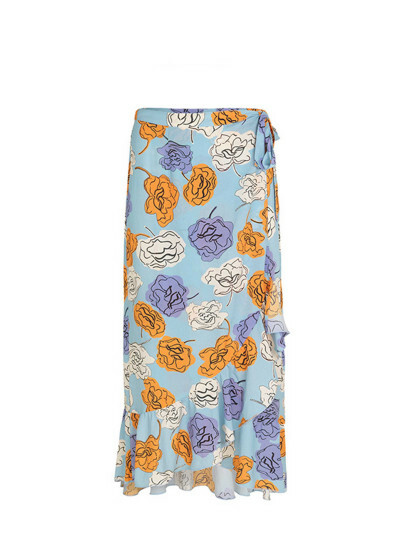 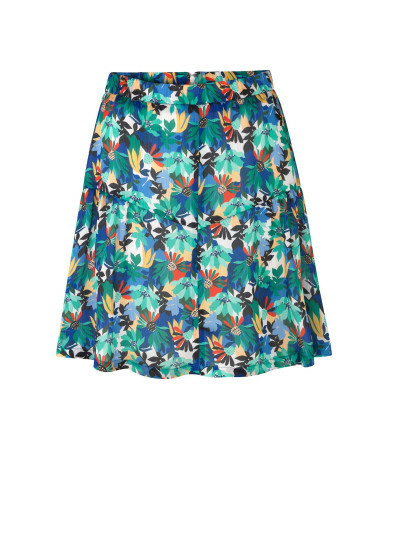 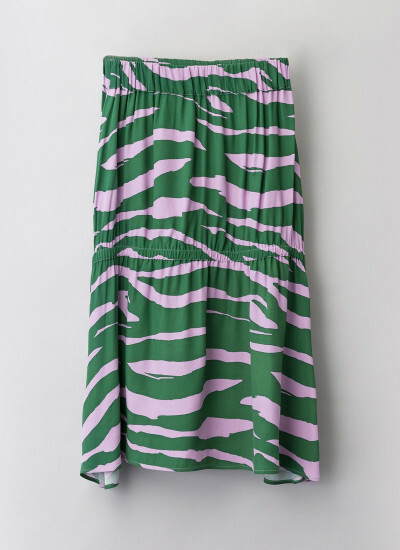 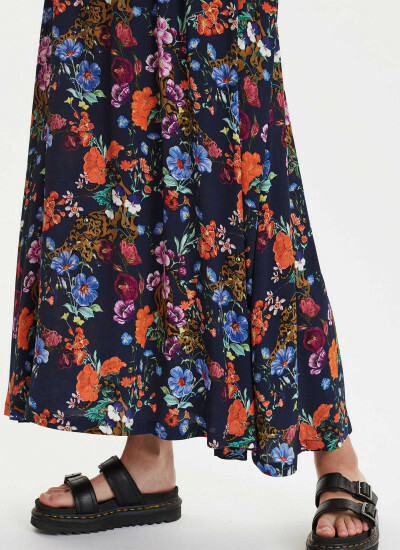 An A-Line maxi skirt from Libertine-Libertine in a colorful floral/tiger print. 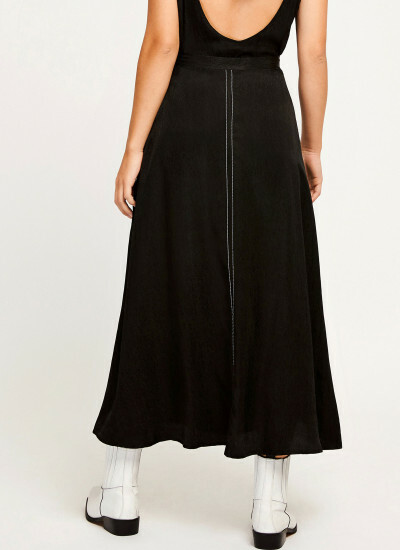 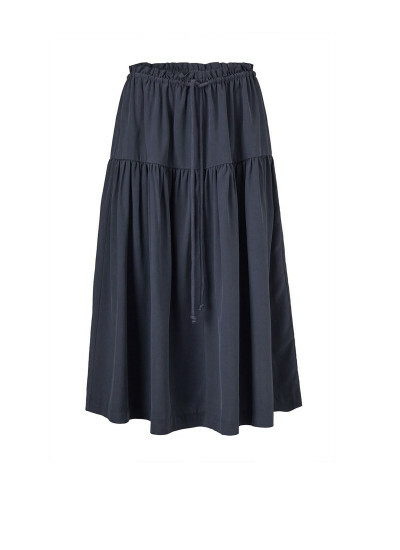 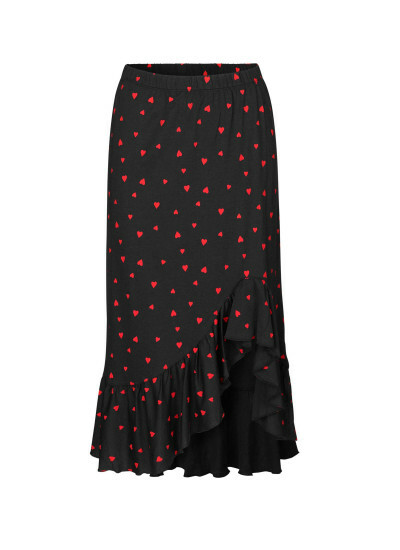 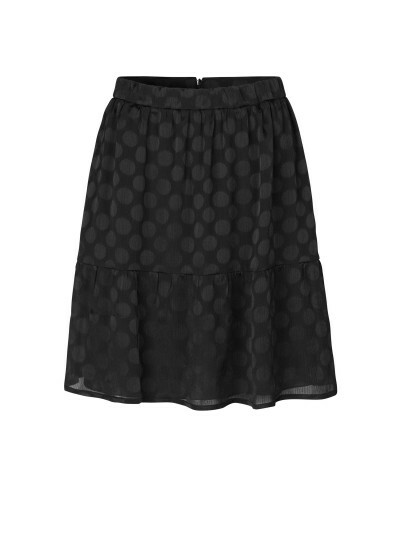 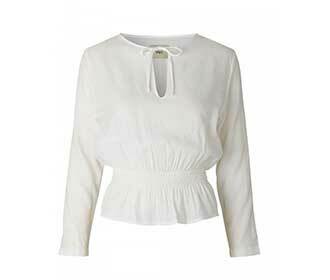 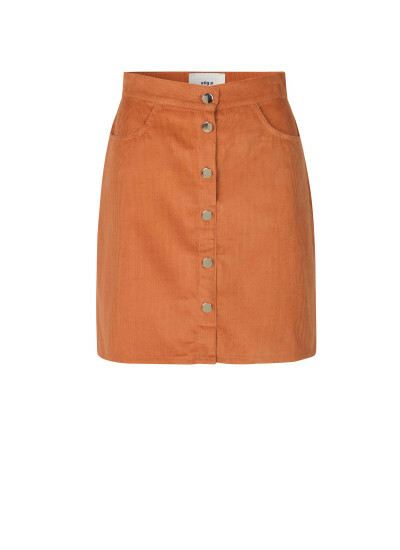 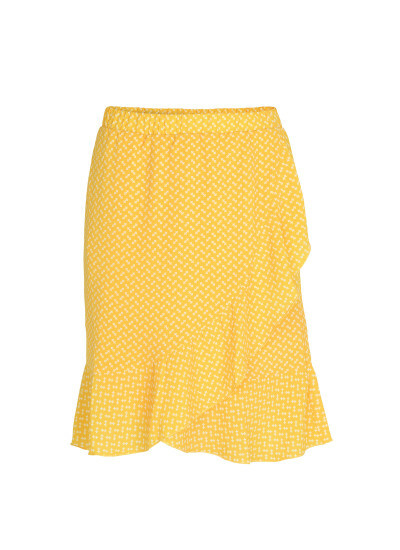 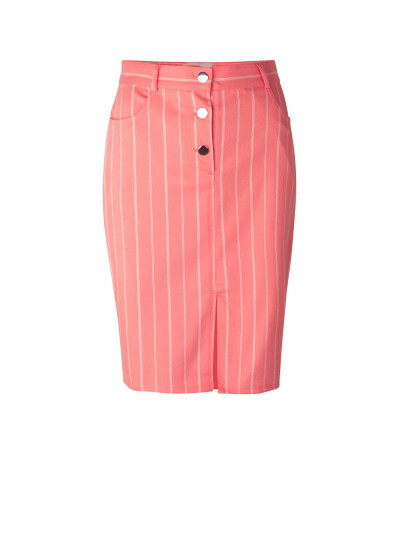 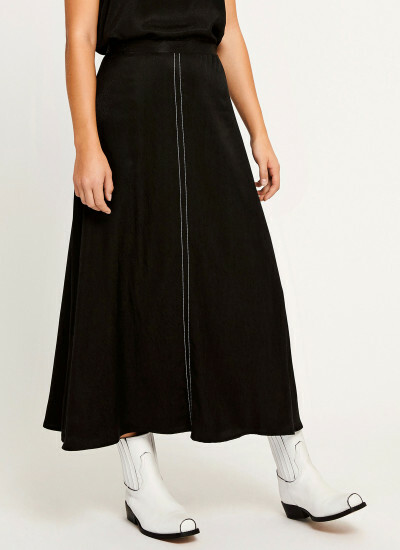 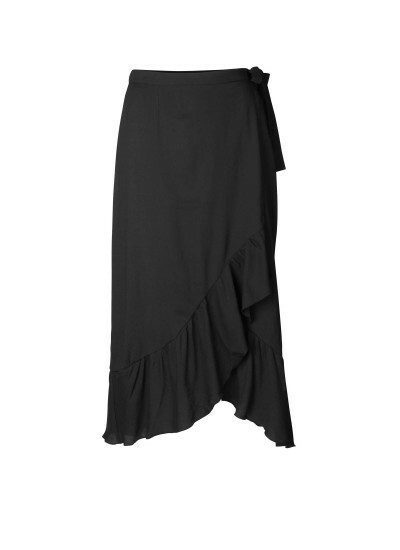 The skirt features an elastic waist and and fits true to size. 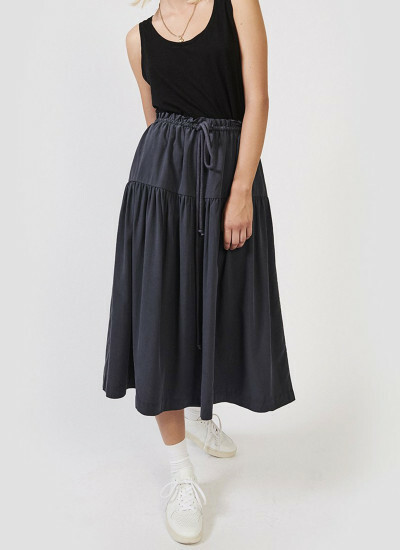 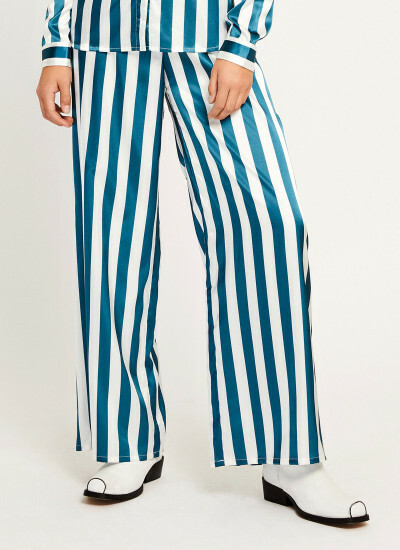 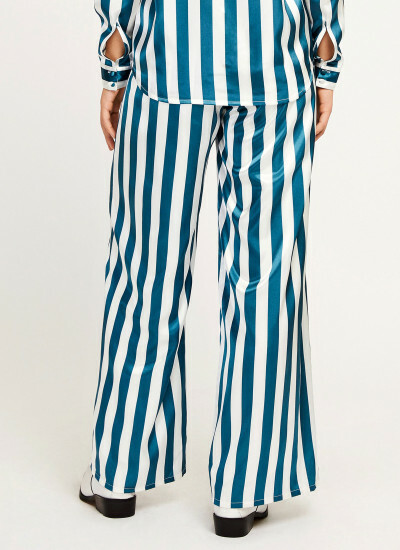 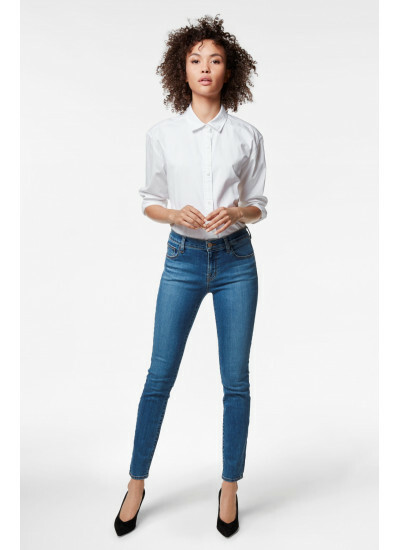 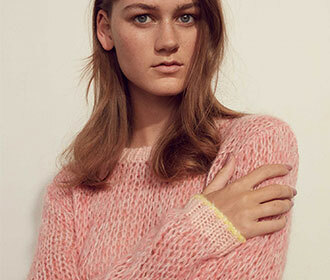 The model is 180 cm and wears a size small. 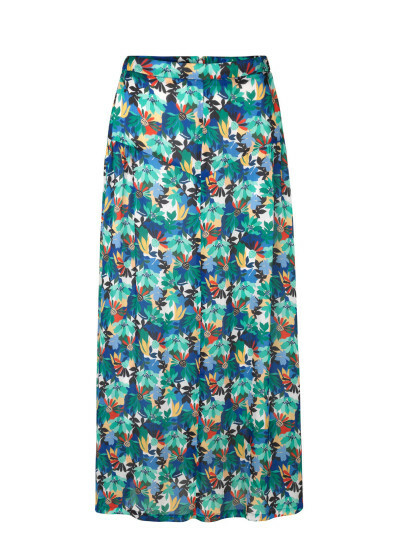 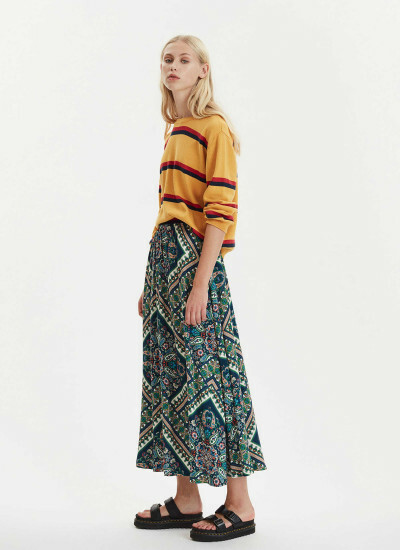 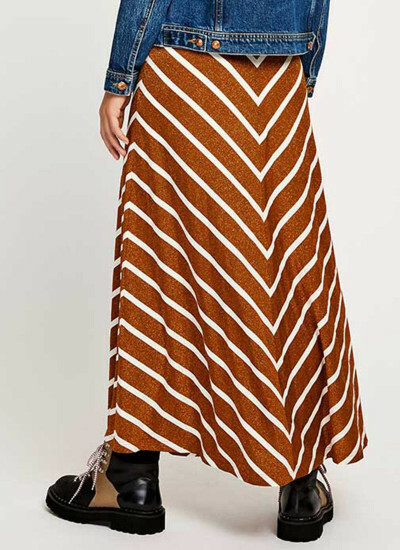 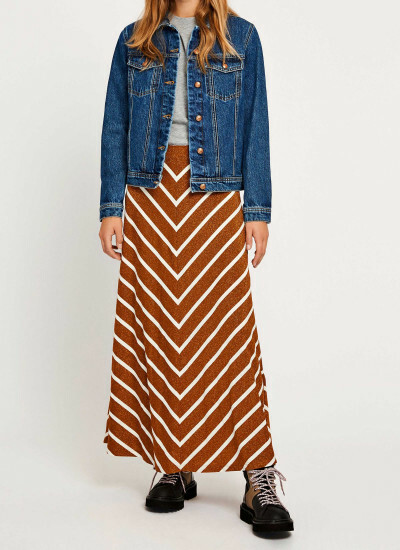 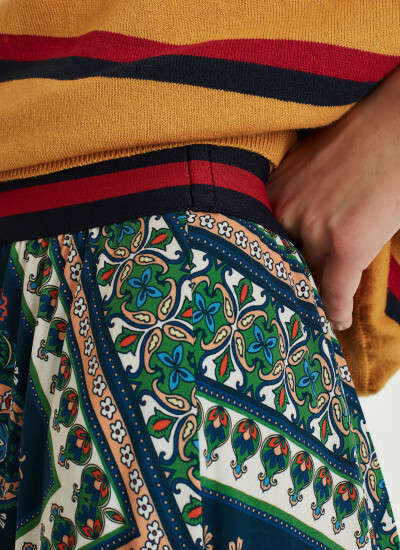 An A-Line maxi skirt from Libertine-Libertine in a colorful paisley print. 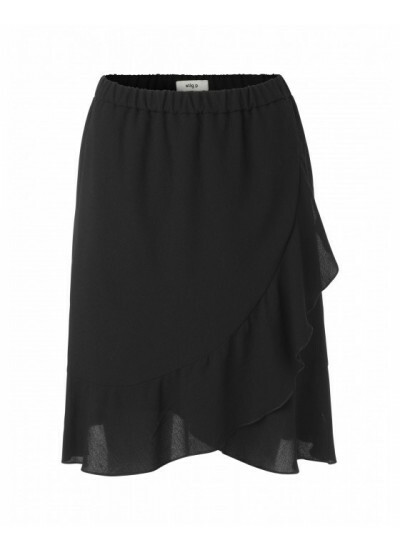 The skirt features an elastic waist and and fits true to size. 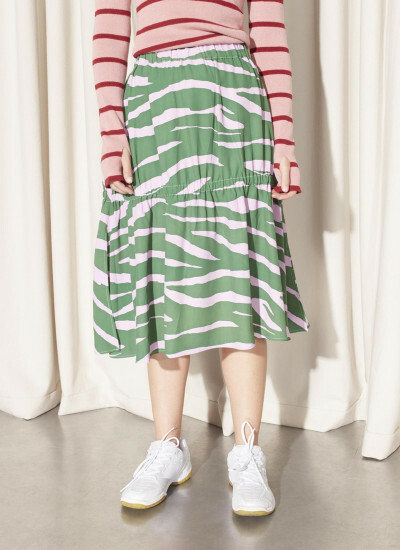 The model is 180 cm and wears a size small. 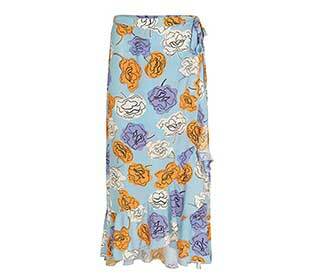 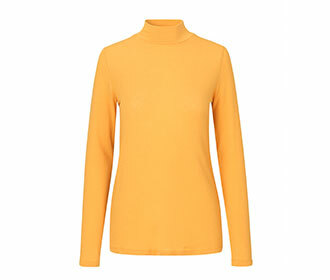 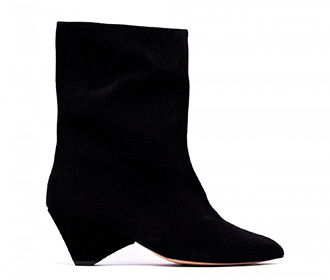 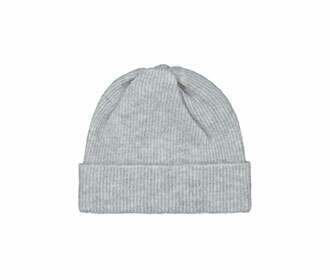 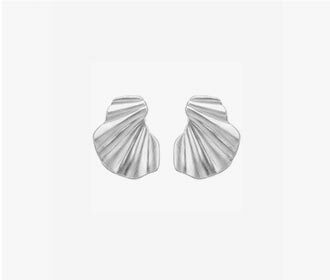 Can be used both in your everyday styling, for yoga or as your favourite homewear piece. 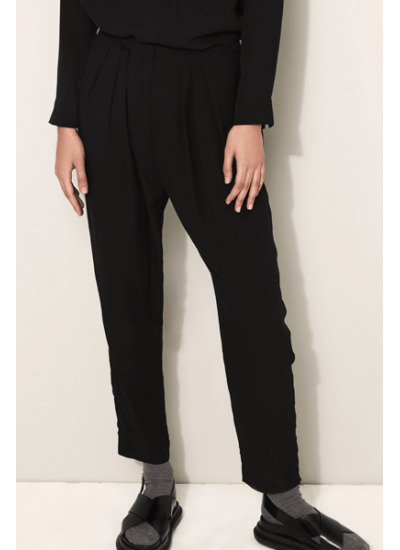 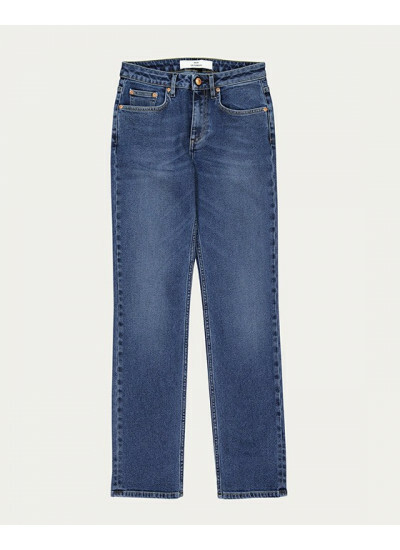 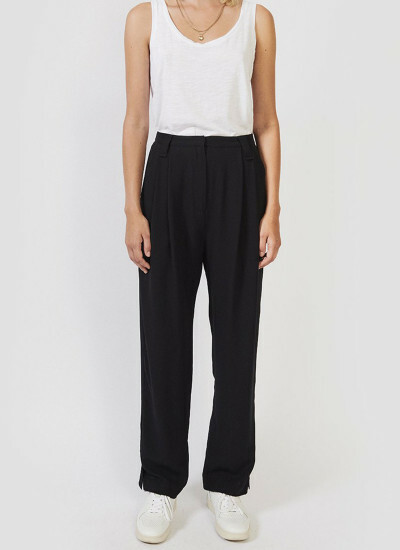 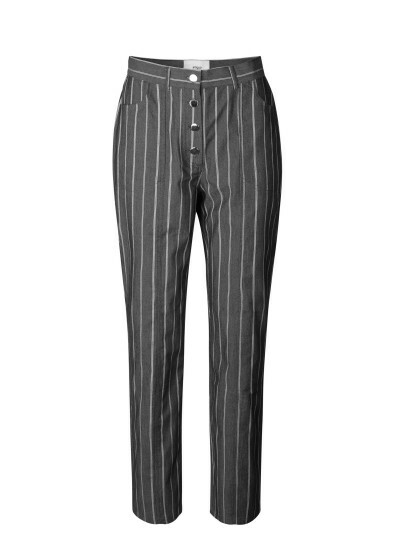 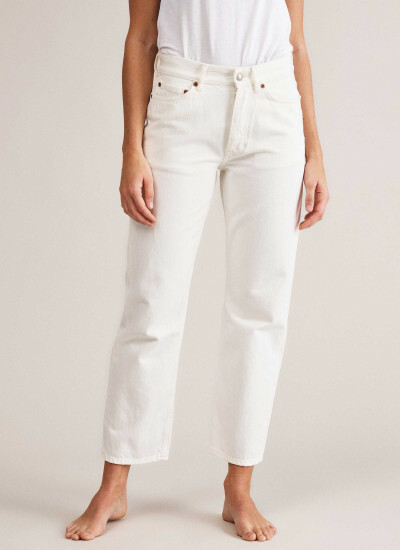 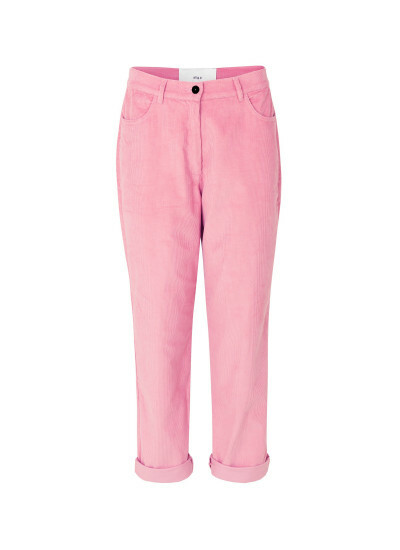 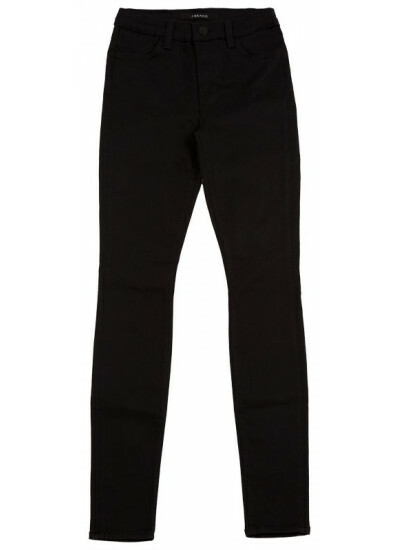 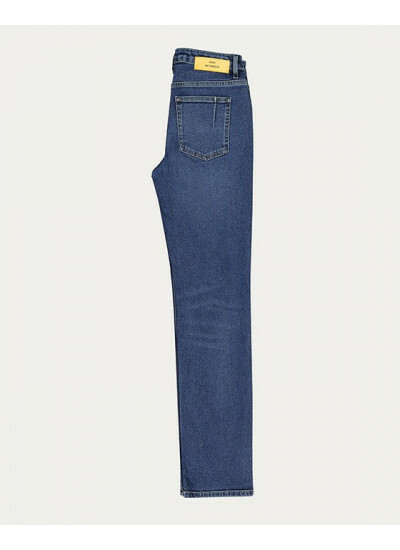 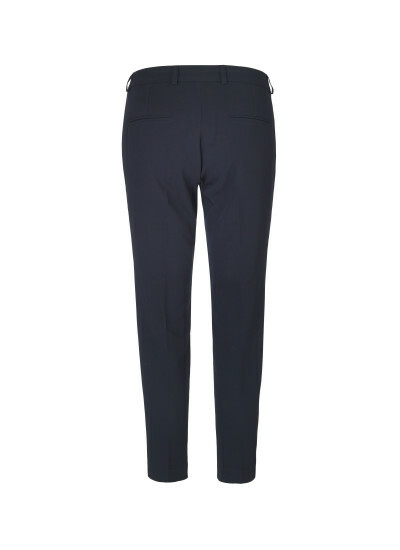 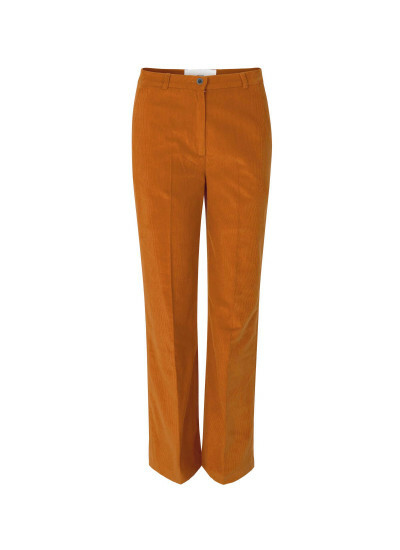 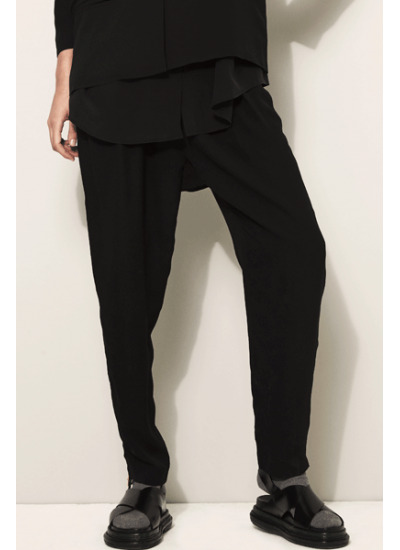 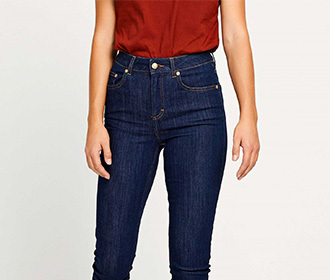 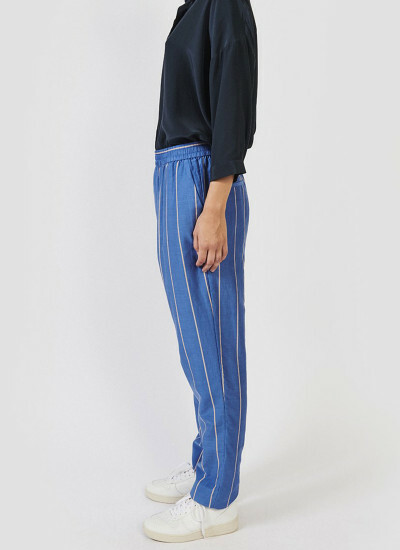 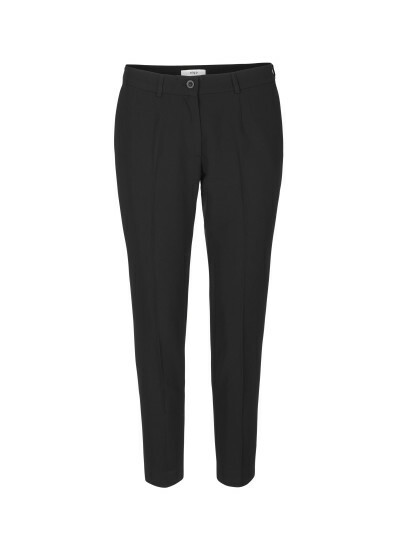 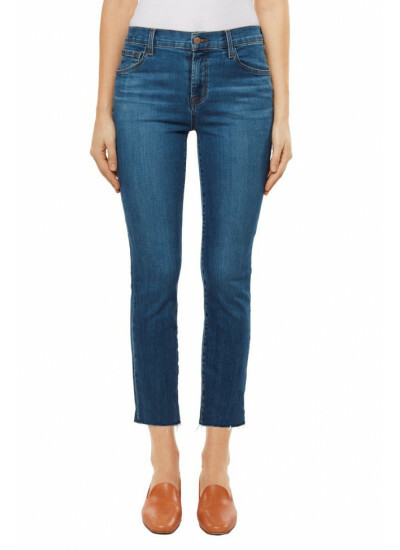 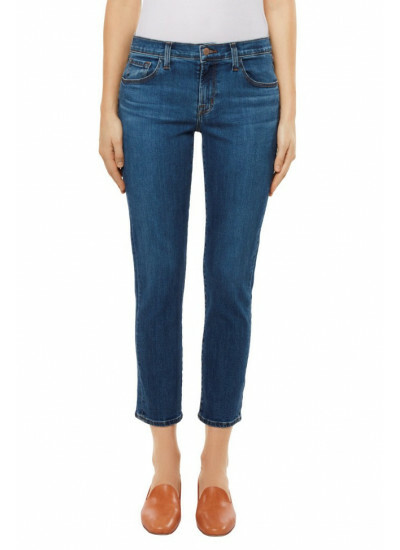 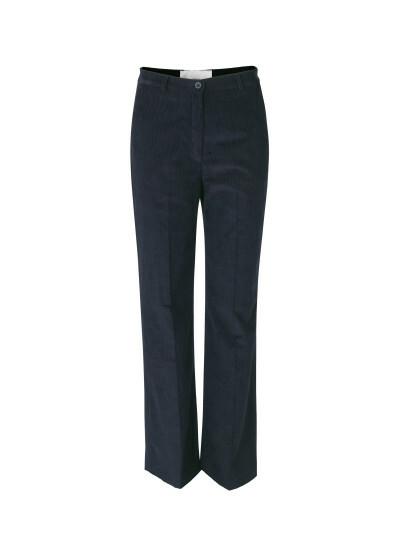 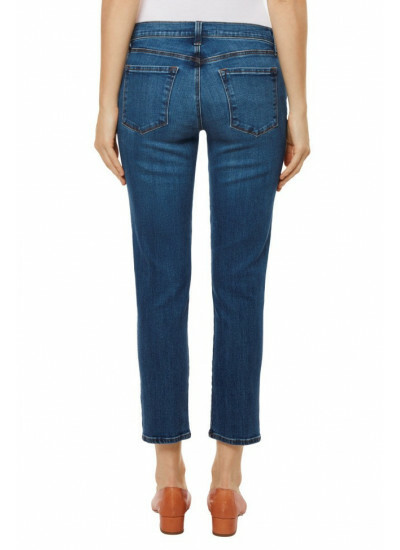 Low waisted leather pants from STAND with cropped legs, side pockets and drawstring waistband.